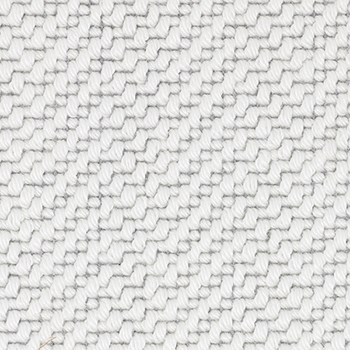 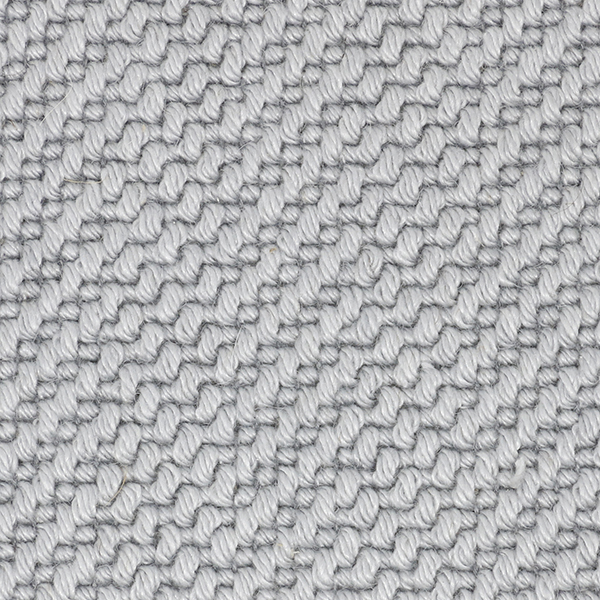 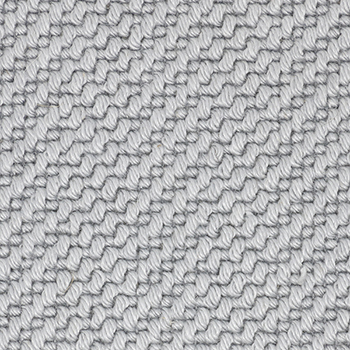 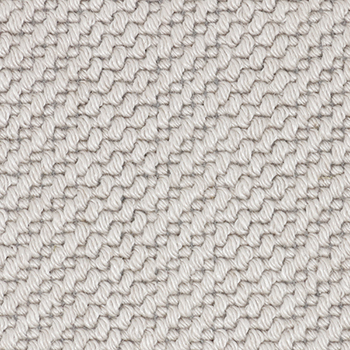 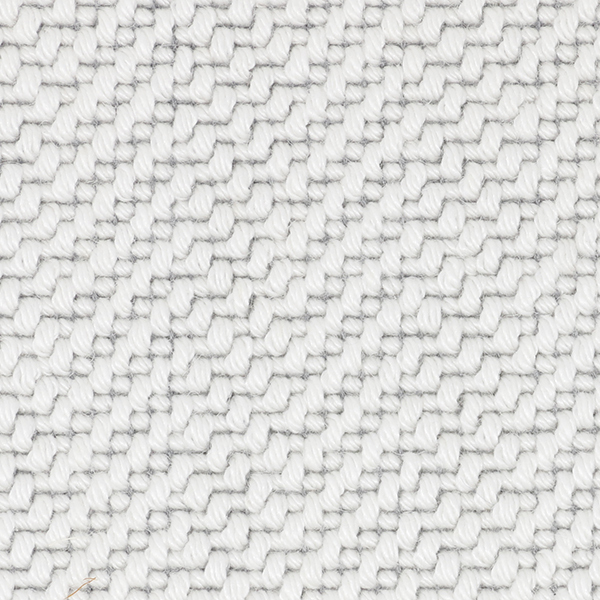 Fiona features a simple, but elegant and subtle herringbone pattern. 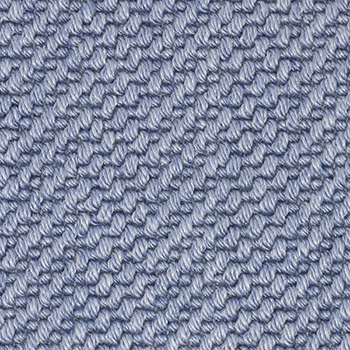 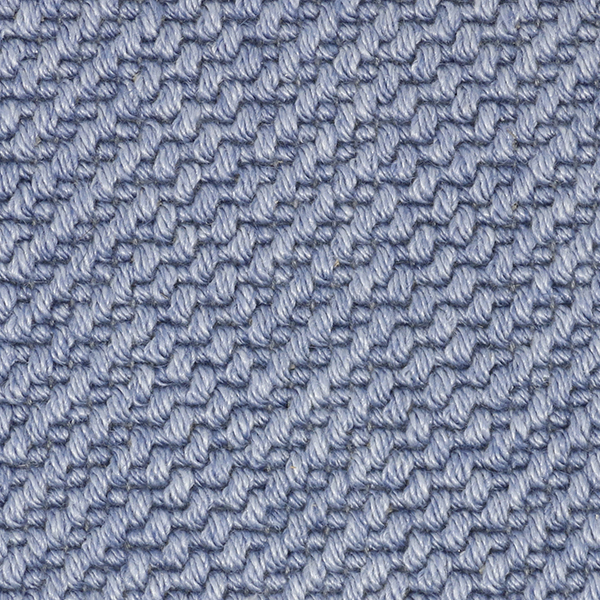 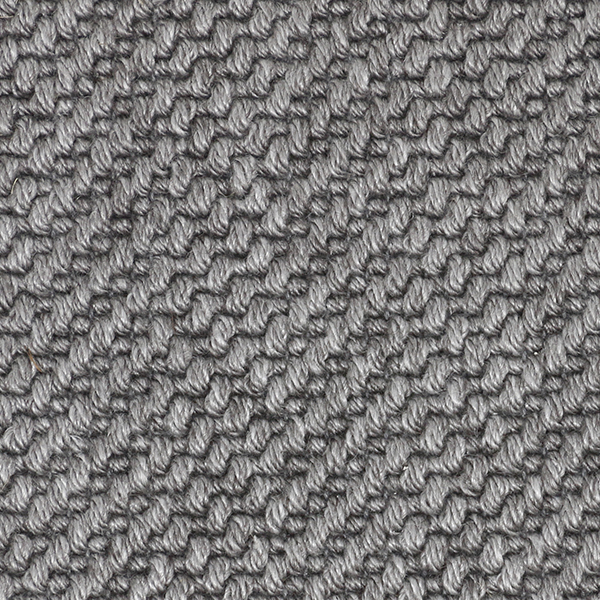 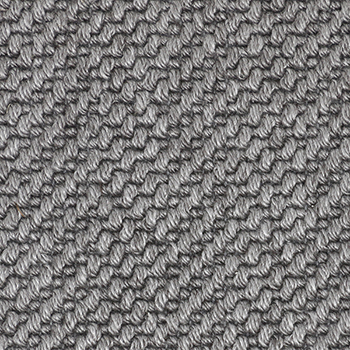 Woven from a blend of wool and tencel, this weave has a little shine and is a pleasure to step on. 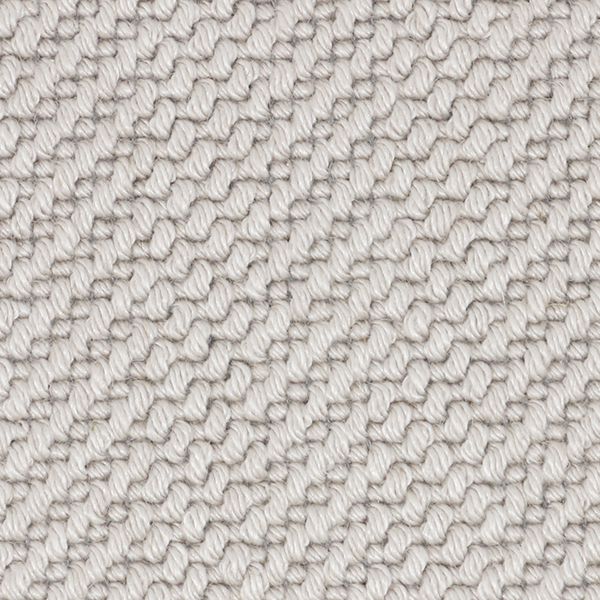 It is available in five neutral colors.